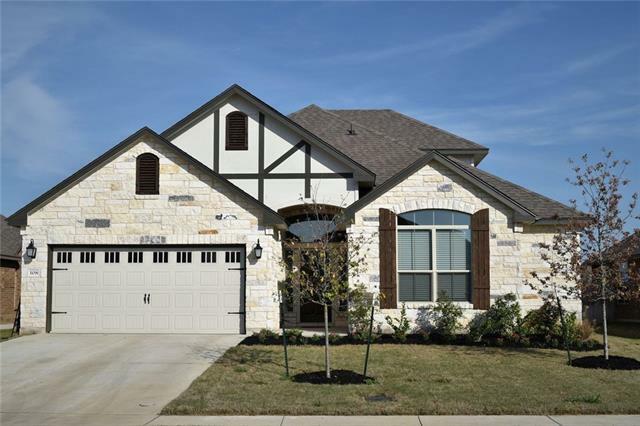 All Waco homes currently listed for sale in Waco as of 04/18/2019 are shown below. You can change the search criteria at any time by pressing the 'Change Search' button below. If you have any questions or you would like more information about any Waco homes for sale or other Waco real estate, please contact us and one of our knowledgeable Waco REALTORS® would be pleased to assist you. 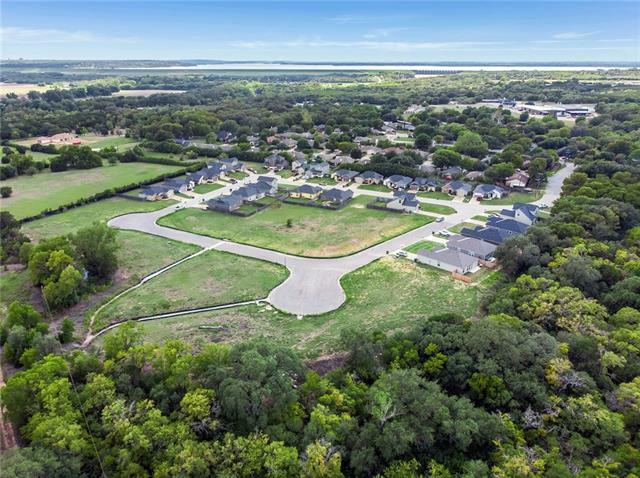 "A unique investment, beautifully secluded subdivision only 15 minutes from downtown Waco. 25 fully constructed, all under lease, single-family residences and 19 ready-to-build homesites. Mammoth Springs offers four spacious floor plans ranging from 1262-1902 square feet. Each with attached garages, and privately fenced yards, plank style flooring, garden tubs, black kitchen appliances providing a clean, modern look. Listed as one investment opportunity." 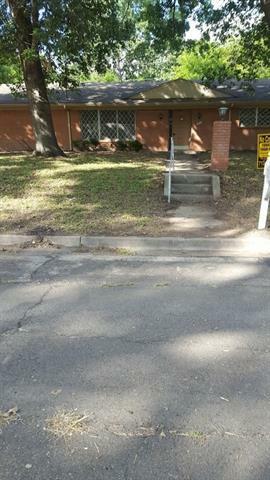 "Inner Baylor Bubble duplex in excellent condition. Excellent Location for Baylor students! Both units are leased until May 2020 and currently providing a 14% ROI. There are 7 parking spaces in the rear and 1 on the street. Unit A, downstairs, has 4 bedrooms and 2 pass baths. Unit B, upstairs, has the same configuration." "In highly desirable Villages At Twin Rivers with underground utilities and all electric. This 4 bedroom 3.5 bath has granite counter tops and Frigidaire Built-In Appliances with double Ovens. An Irrigation System. Midway ISD. The covered Patio has dual ceiling fans with a stained wooded ceiling. A privacy fence and nice landscaping. Enjoy a low maintenance home with all the community amenities of a pool, tennis courts and beautiful walking sidewalks." 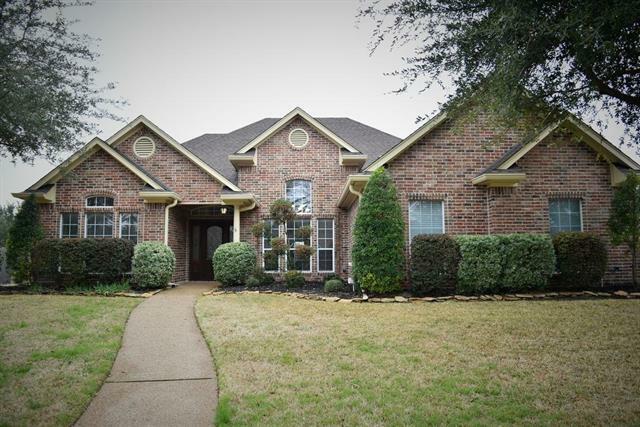 "Immaculate Classic French Country style home with many upgrades. As you pass through the elegant front door with intricate glass work & wrought iron handles you are greeted with 14-foot ceilings, cascading arches & spacious living areas basked in natural light & adorned with hardwood trim. 4 bedroom, 3 bath plus a bonus room and the Master Suite includes tray ceilings, large walk in shower, 2 shower heads & plenty of storage space. This beautiful home is complimented with a large back yard with "
"Investors alert! 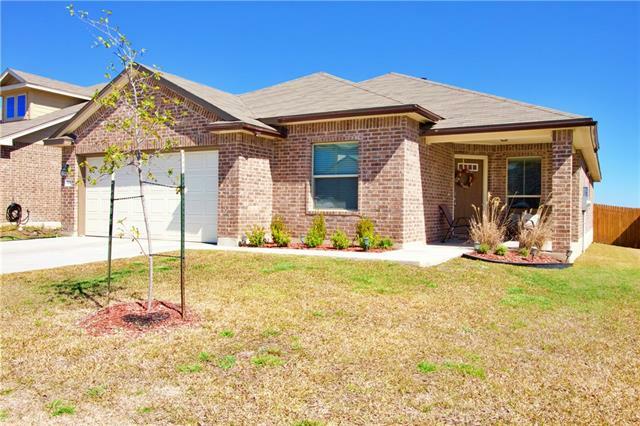 Located in desirable Park Meadow Addition, this home is convenient to Waco & Hewitt Industrial area and is in Midway ISD. Isolated master suite has executive bath with 2 vanities, large walking closet, separate tub & shower. Kitchen, breakfast, dining room is open concept with beautiful wood laminated floors, this four bedroom, three bathroom plus office features a floor plan which provides tremendous flexibility the Kitchen has loads of cabinet and counter space. All bedrooms a"
"A great little spot for a family who wants some room to roam. 50 percent open and 50 percent in cover. There is a 1995 4-2 mobile home with covered porches in the front and back. Carport. The shop is approximately 500 sq. ft. Loafing shed with a pen. The perimeter is fenced in good condition with a pipe entrance gate. One nice stock tank. Deer, hogs, ducks, and various varmint are readily available." "New on the market! Estate Sale. Two story house located in sought after Sharondale subdivision. Four bedroom, four baths, 2 car detached rear garage. Less than 5 minutes from I-35E, restaurants, shopping. Easy and quick access to thoroughfares leading to McLennan Community College (MCC), Lake Waco, Downtown, Mall and many other places for entertainment. Motivated seller. Serious offers only!" "Cute brick home! 3 bedroom, 2 bathroom home with an attached 2-car garage. Located minutes away from Baylor Univeristy and plenty of shopping and dining within a mile radius! Property is being sold as-is with tons of potential! As Is"
"This home features 3 bedrooms, 1.5 bathrooms, formal living, breakfast area, 1 car garage,central heat,air and sit on a corner lot. 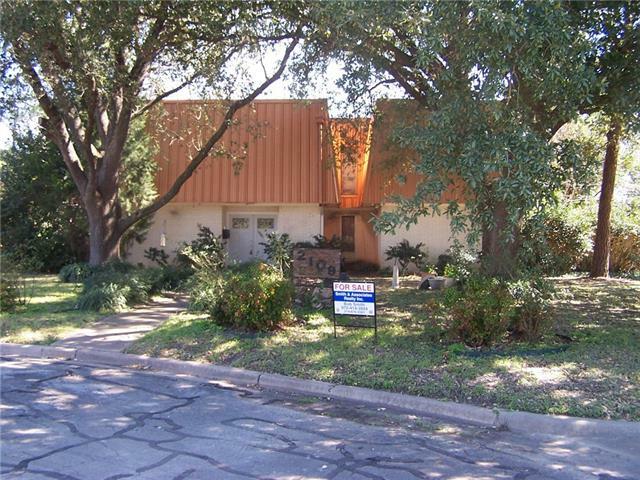 Conveniently close to Crestview Elementary, Waco High, HEB, Target, Crestview Park and much more. Call to view!!" "New on the market! Three bedroom, 1 bath located in quiet established neighbor hood. Motivated seller! Priced to sell quickly. Serious buyers only!"